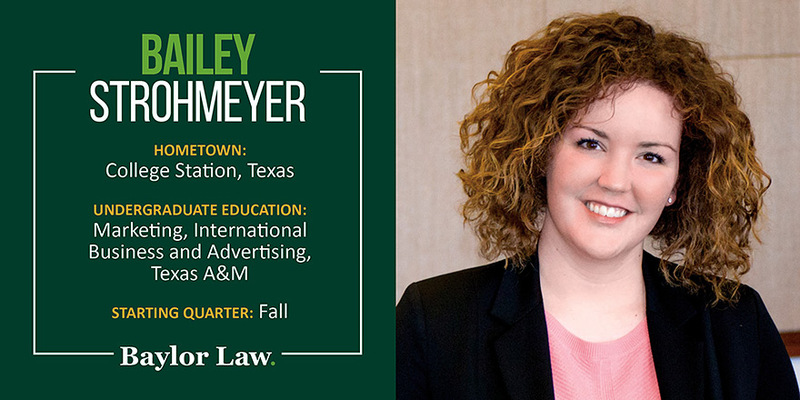 I liked the people I met at Baylor Law, and I felt like Baylor Law would offer a challenging legal education that would also prepare me for the real-world practice of law. I love the people here. They care if I do well and want me to understand the law. I’m very interested in both international law and healthcare law.